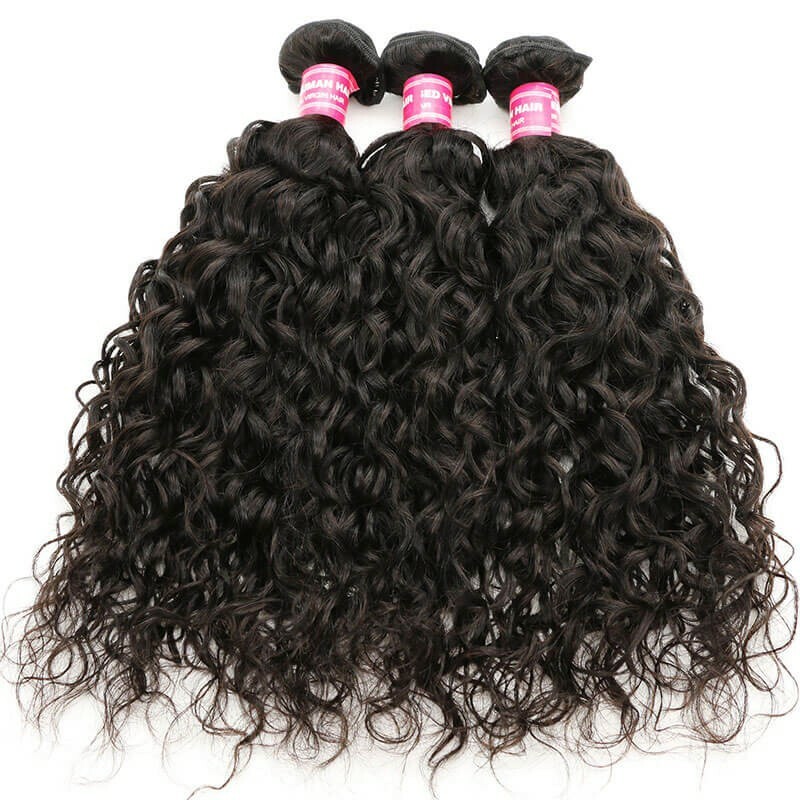 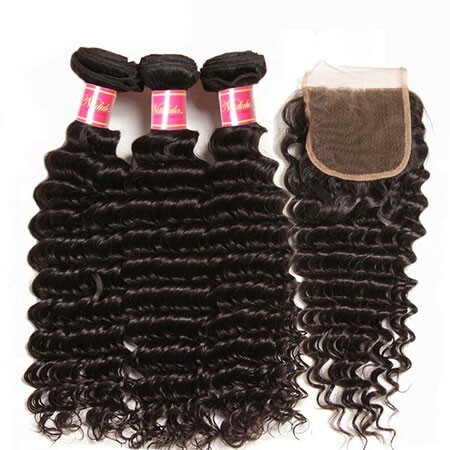 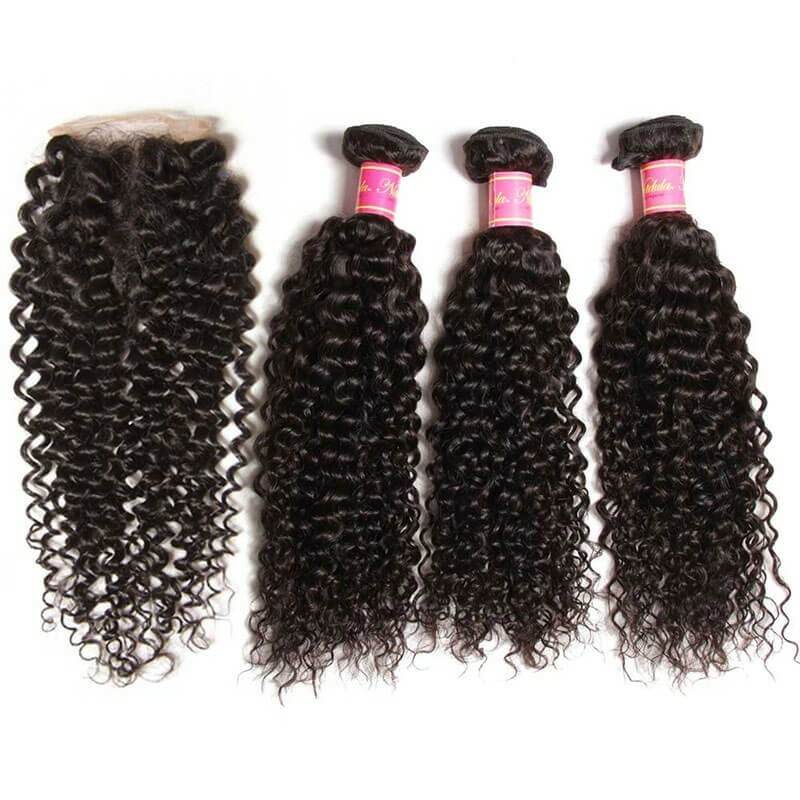 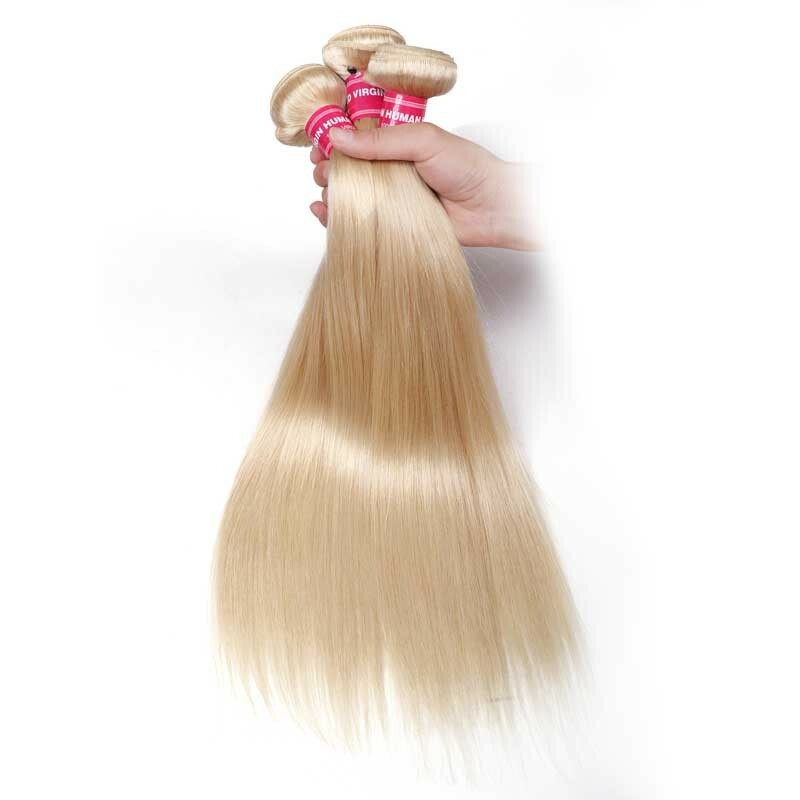 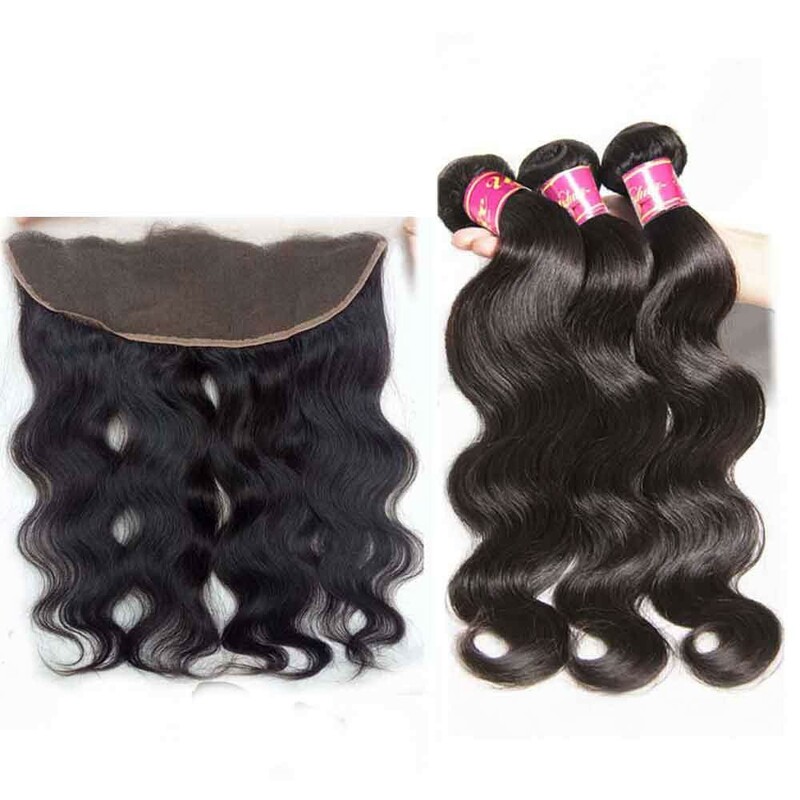 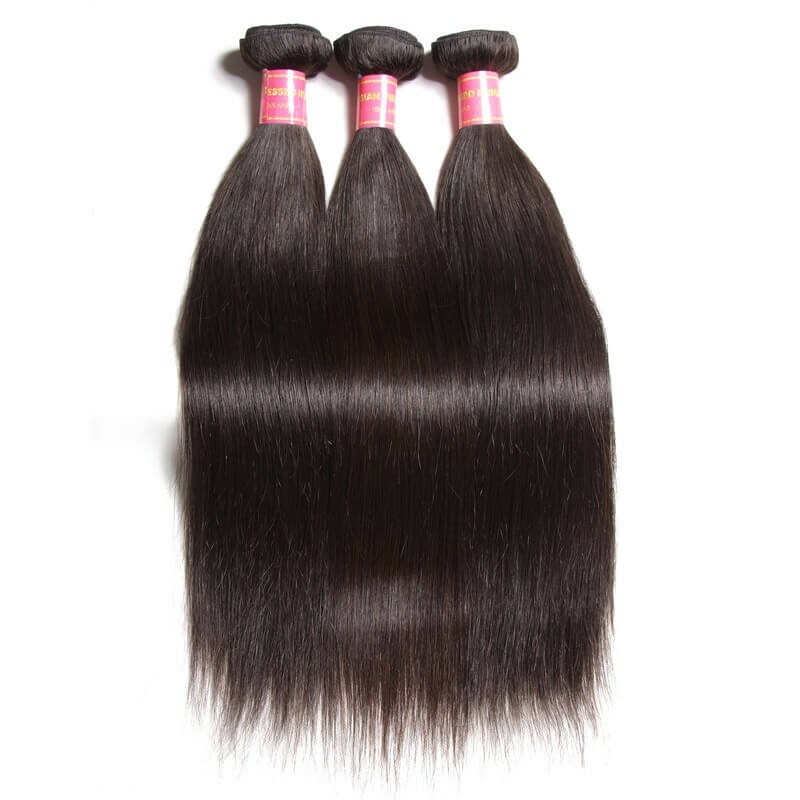 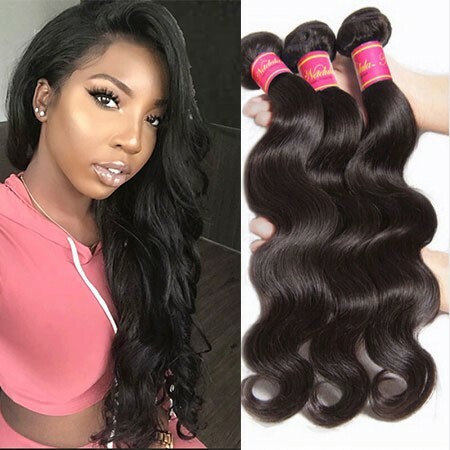 Real virgin hair is different from every other product on the market. 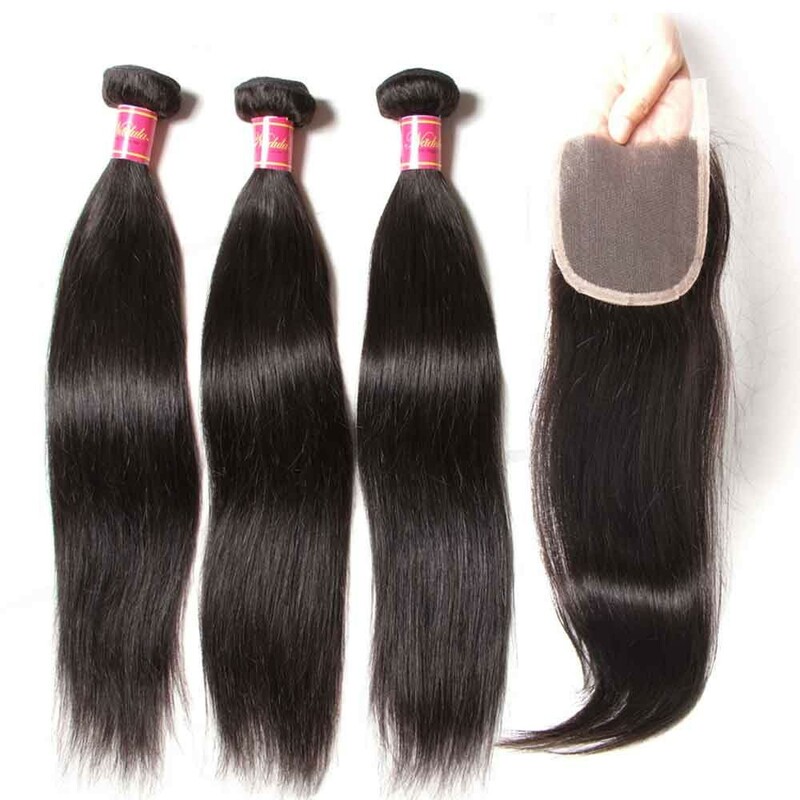 It is soft but durable, long but healthy, and fine but thick. 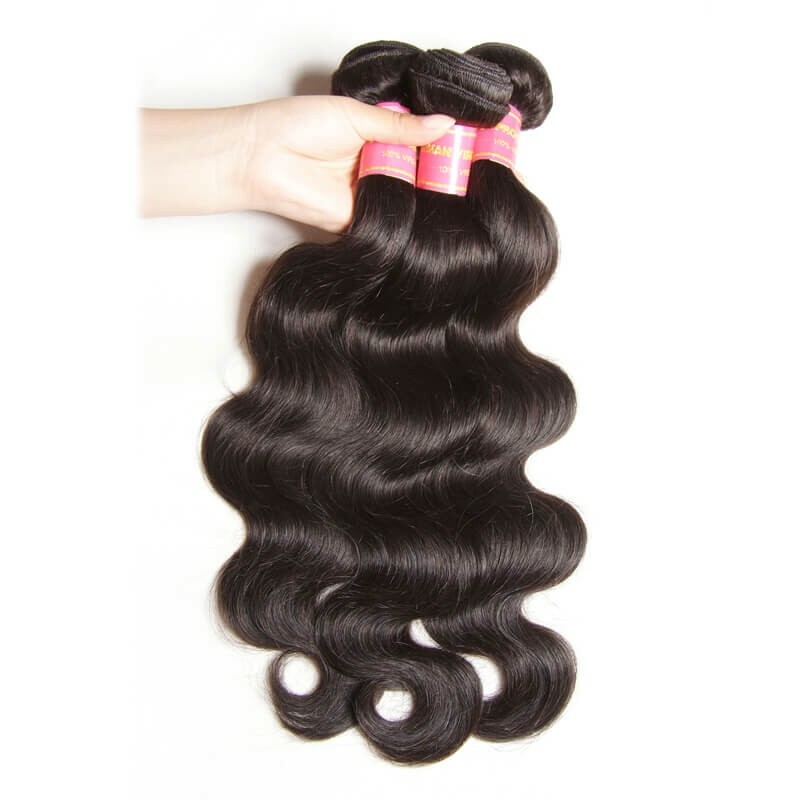 With great virgin hair, the possibilities are endless. 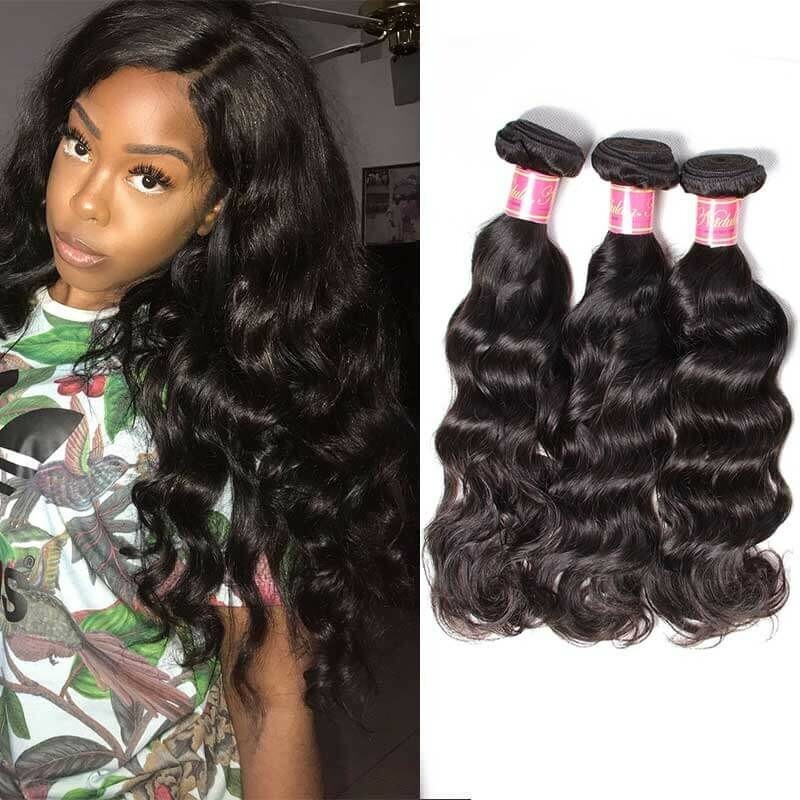 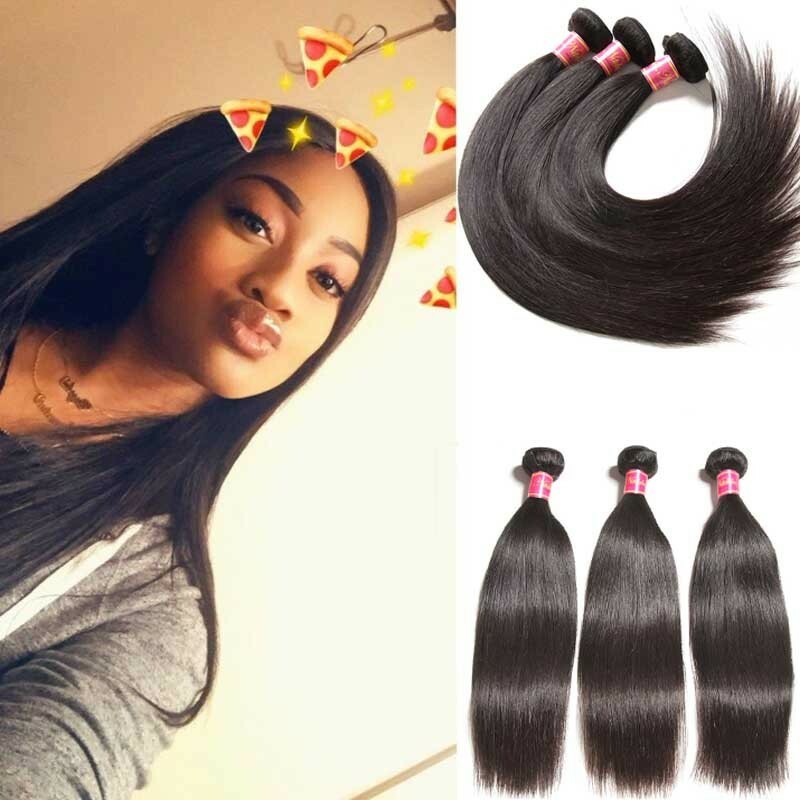 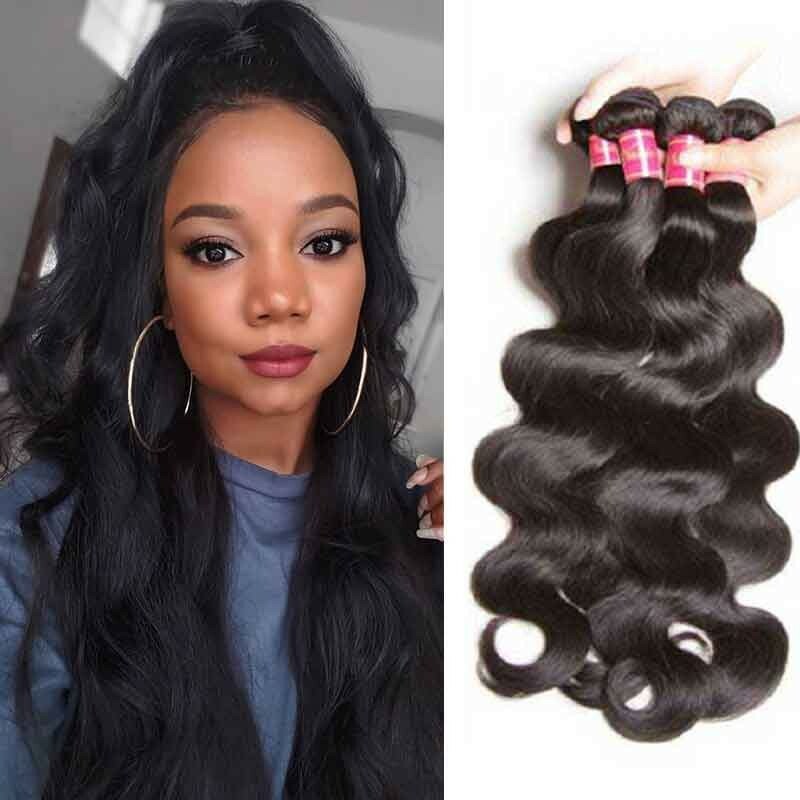 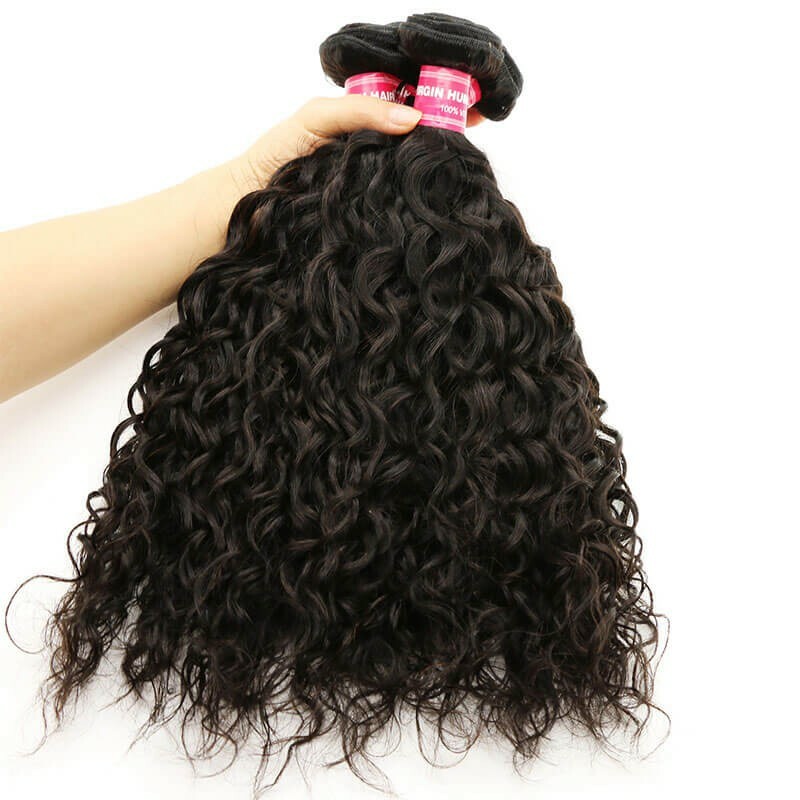 You can use our extensions to accomplish an instantly styled look with our body wave for more volume and texture. 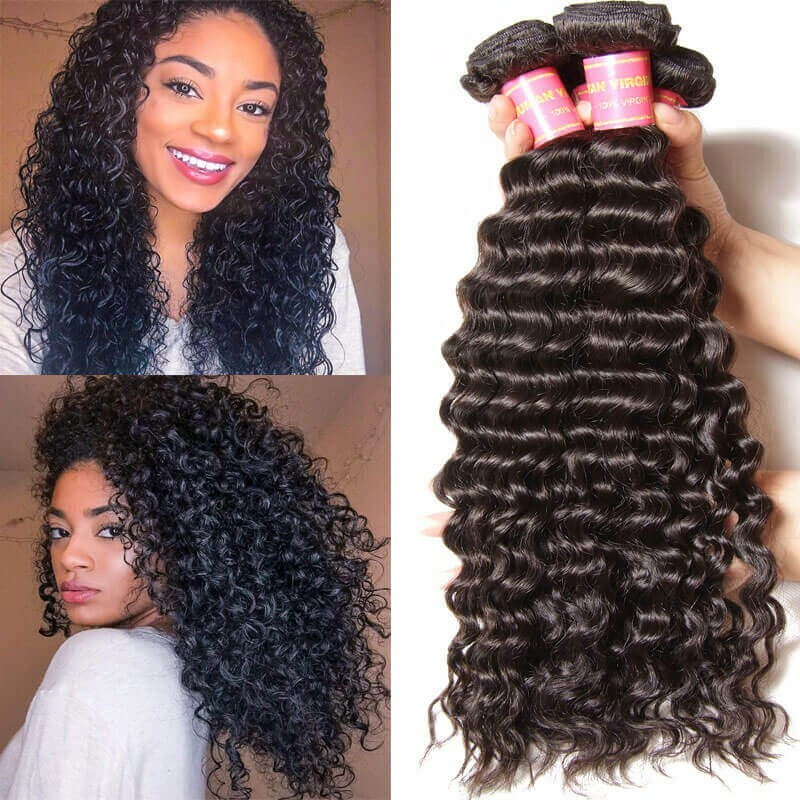 You can also create a full install with our Straight or Curly bundles. 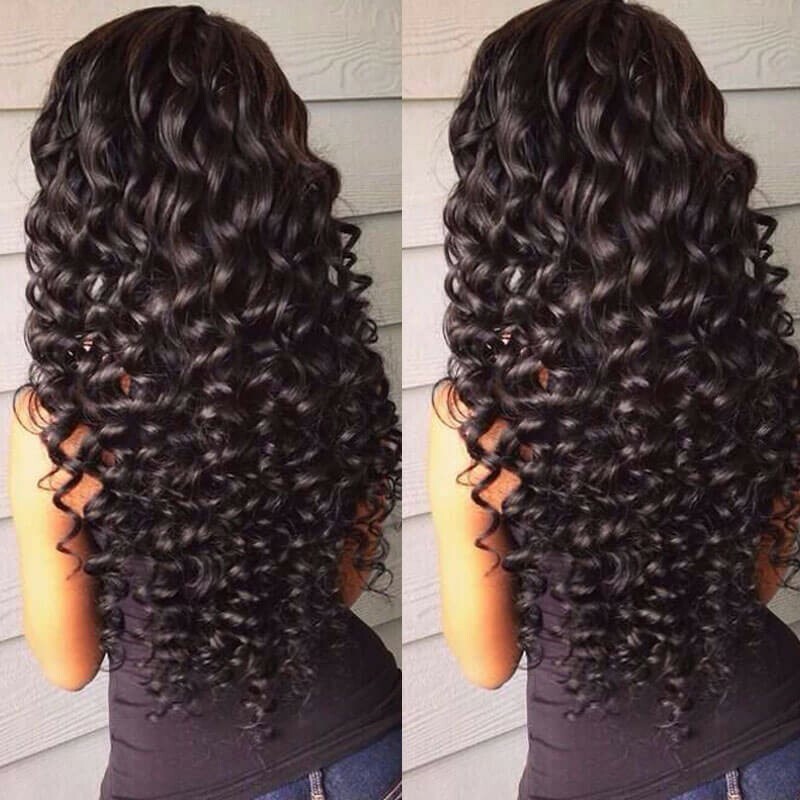 Three bundles is usually enough for a full install for styles 20 inches or shorter. 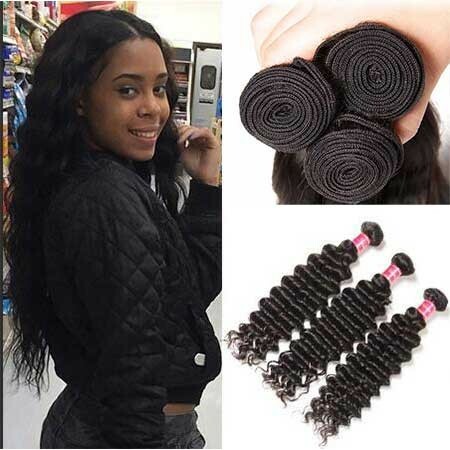 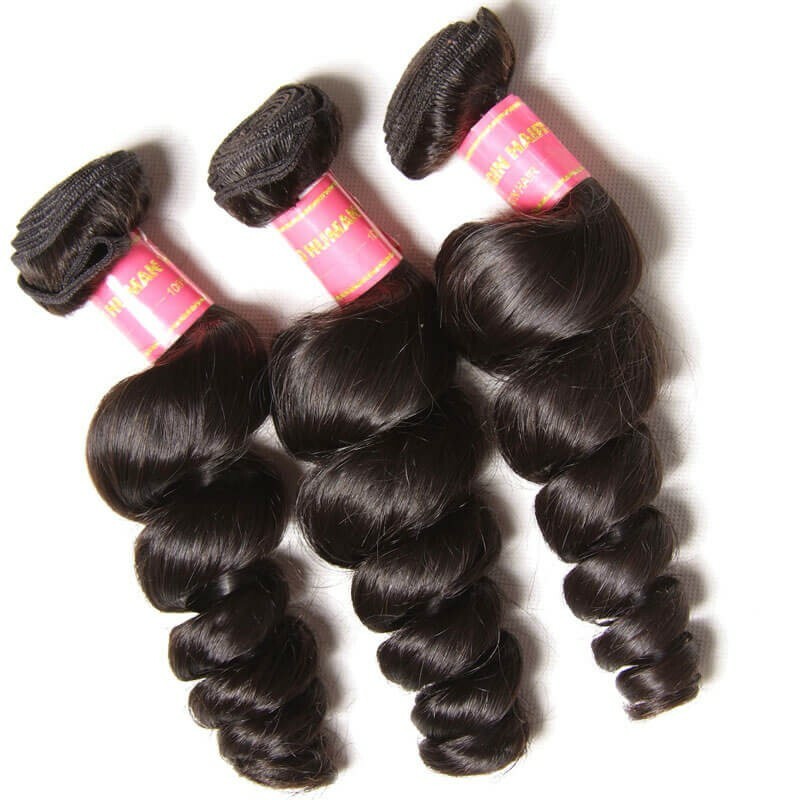 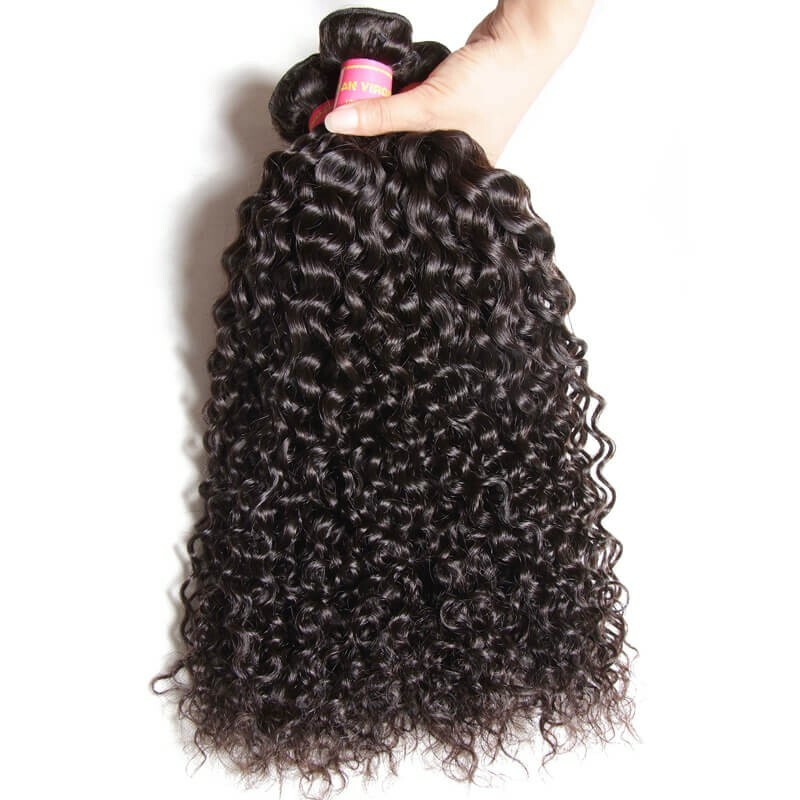 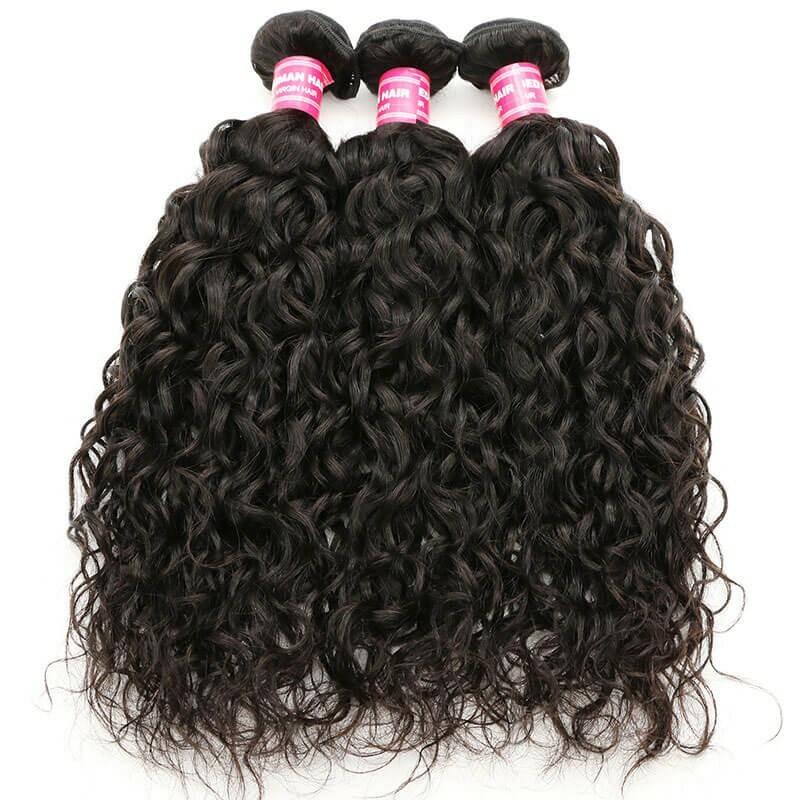 Each of our hair bundles are 3.5 ounces and come in a natural black. 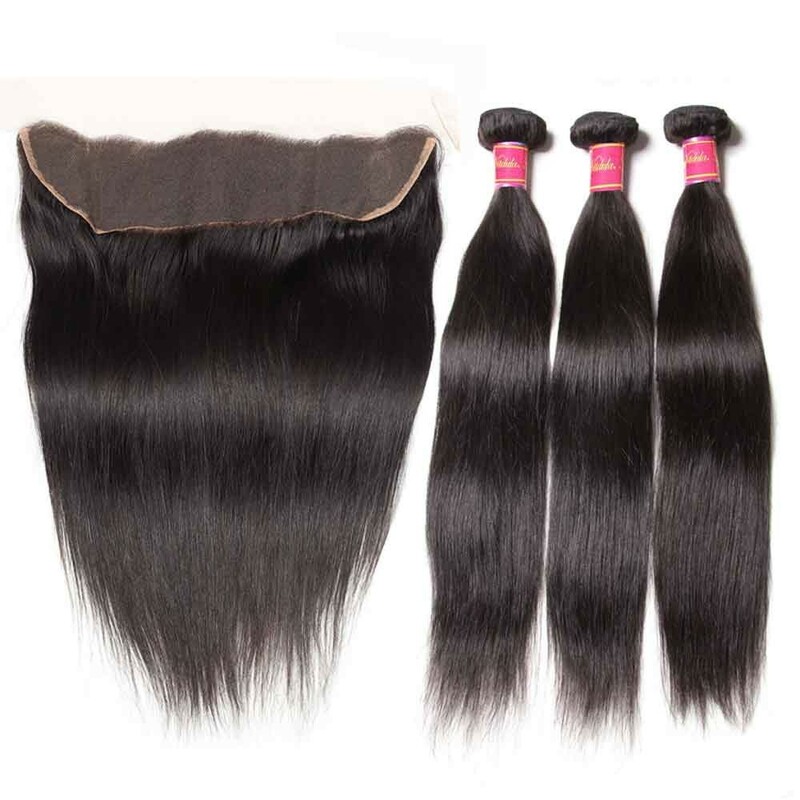 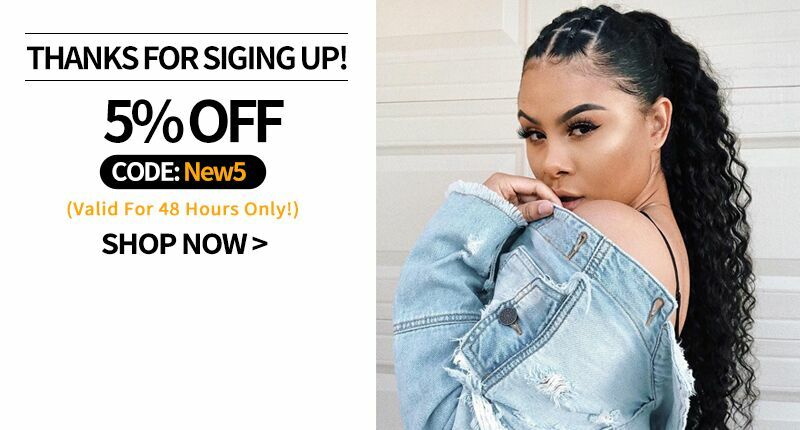 All of our bundle deals are offered in layered length sets to provide you an natural perfect look. 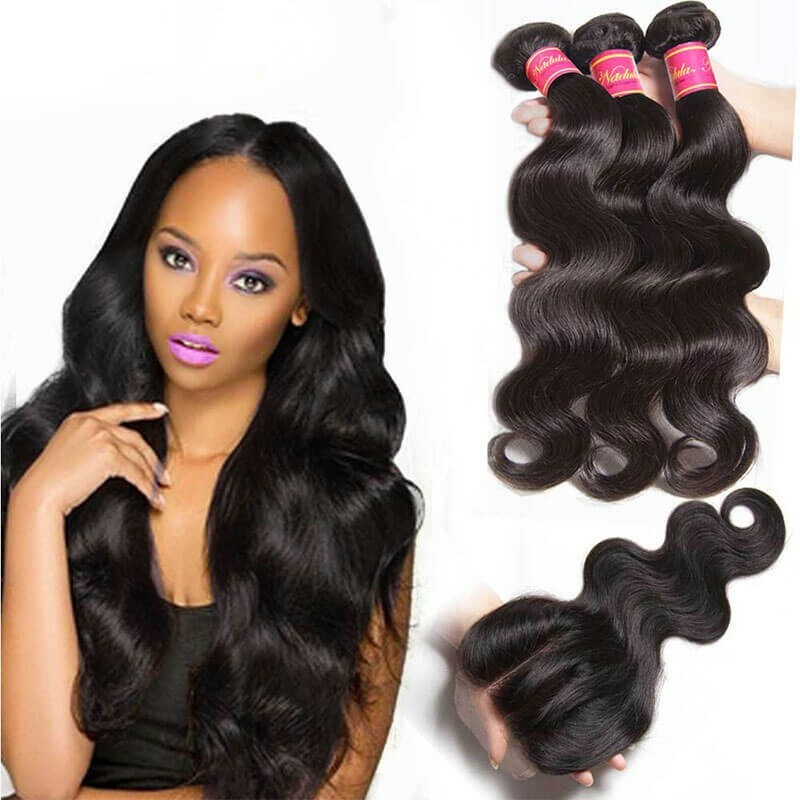 We offer three bundle deal at affordable price to meet the needs of the install.